Compare life insurance policies to find the best coverage for you and your family. Like anyone else, you want a life insurance policy that meets your needs and budget. However, a simple search on the web can bring up thousands of results of policies, all seeming so familiar – so where do you start? The key is to know how to compare policies and evaluate the results. Term – This provides life insurance protection for a specific length of time at a fixed rate. Whole – It is not defined by a specific term length but it pays a guaranteed benefit to your beneficiaries when you die, and generally accrues a cash value over time through interest. Universal – This is referred to as a flexible premium or adjustable life insurance. This is not limited to a set term. Once you’ve established what insurance policy that you want, it’s time to search! While you may be tempted to go with the cheapest policy, be aware that it may not provide enough coverage for your family. Do you really want to put them in a financial bind – even after you’ve passed? Talk to a professional insurance expert to find out what life policy is best for you! 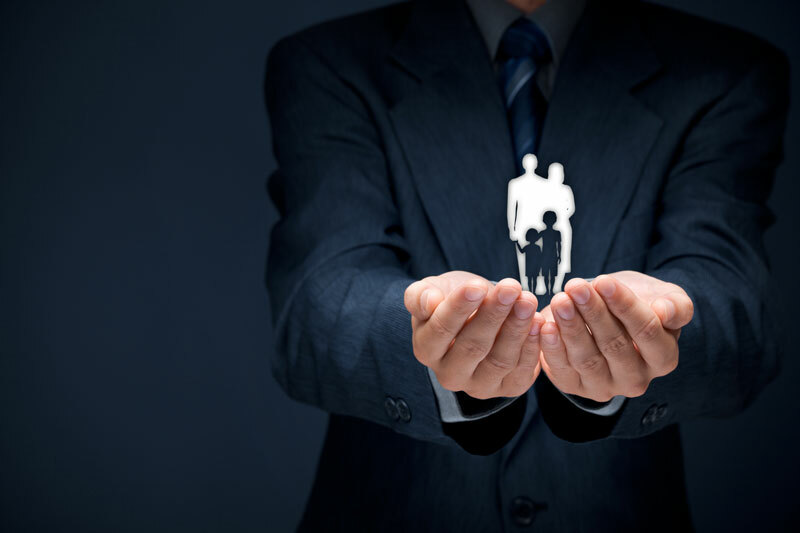 When it comes to protecting your family, ensure that you have the right life insurance in Miami. Contact the professionals at Udell Insurance for assistance with your insurance! Located Westlake Village, California, we can help you today.